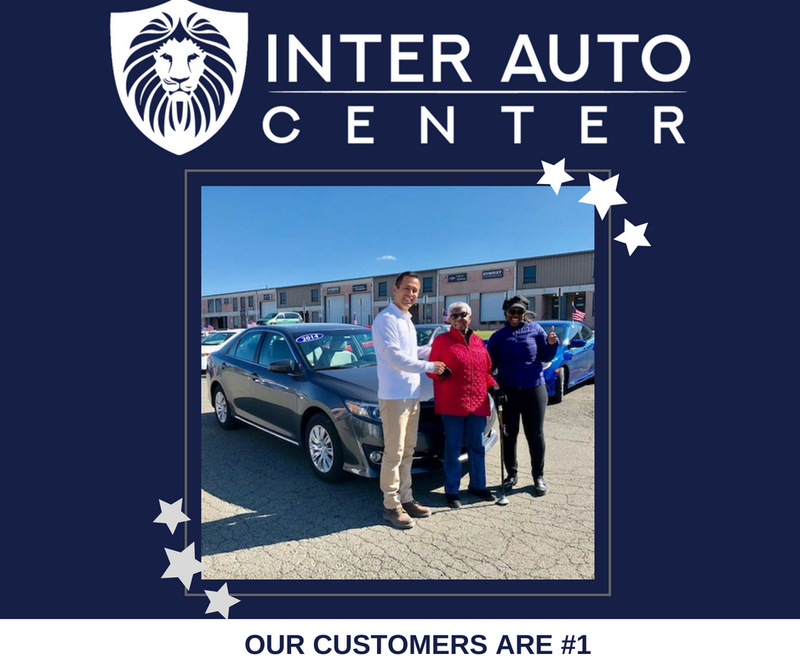 I wanted everyone to know that if you are looking for car/SUV, Inter Auto Center is the place to be. 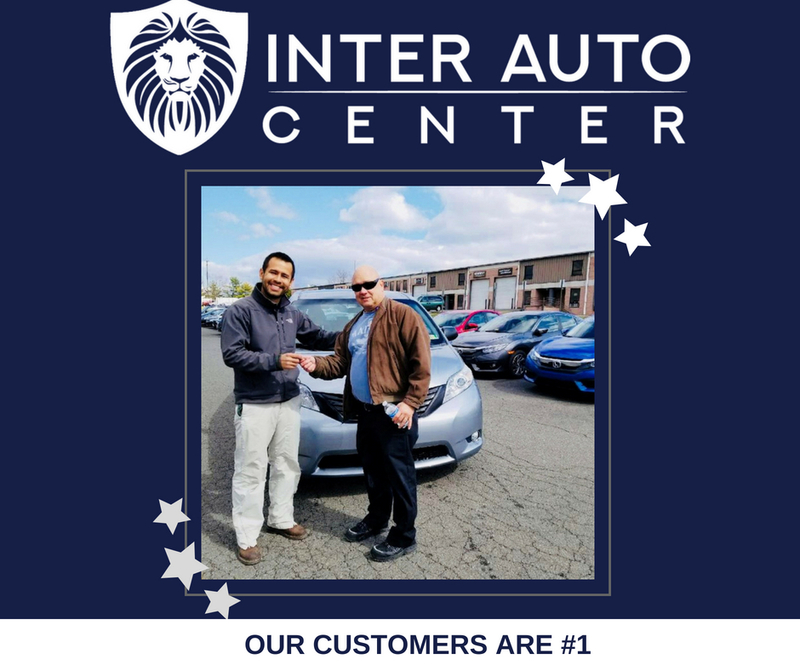 They have great cars to choose from and they are a family owned business with great customer service. 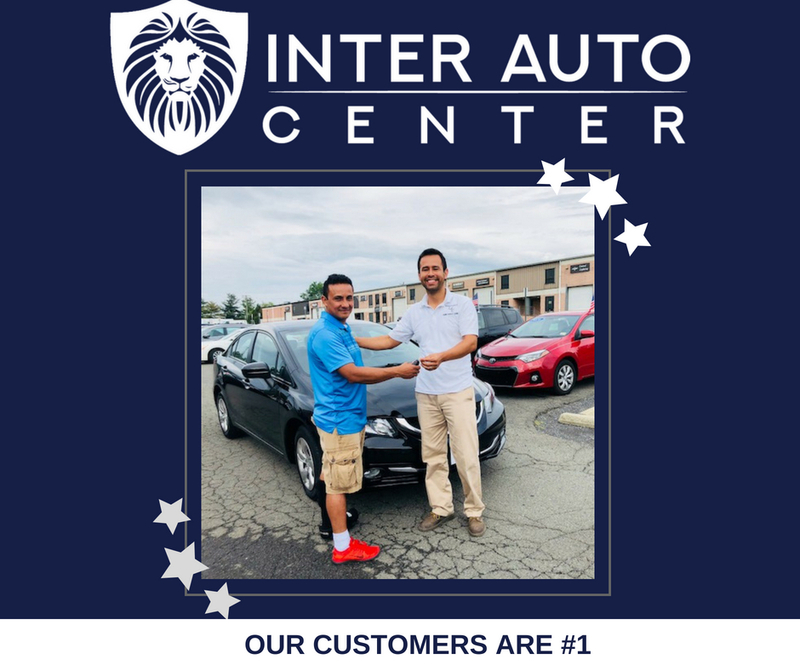 "I’m super happy with my 2014 Honda Civic. 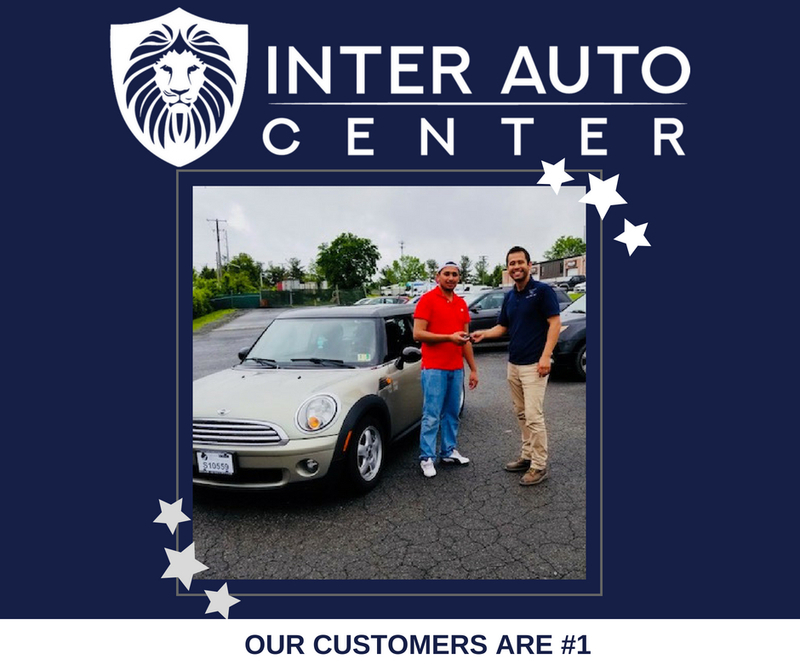 Juan Pablo is a very straightforward, honest guy and it was a pleasure doing business with him. For what I paid, I’m really happy with the team down at Inter Auto and to have an ongoing relationship with them." 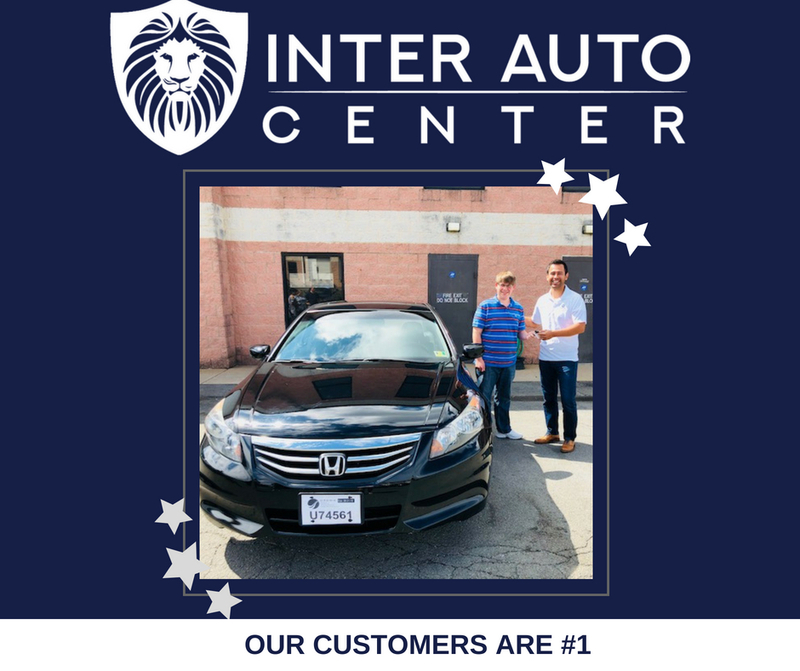 "The difference in professionalism and service at IAC compared to other body shops I’d dealt with was obvious from my first encounter with the body shop manager. He was so thorough in looking over the car and detailing what needed to be worked on. He was specific and honest!" "Excelente Servicio! Buenos Carros y precios muy bajos." "Need Auto Repair? 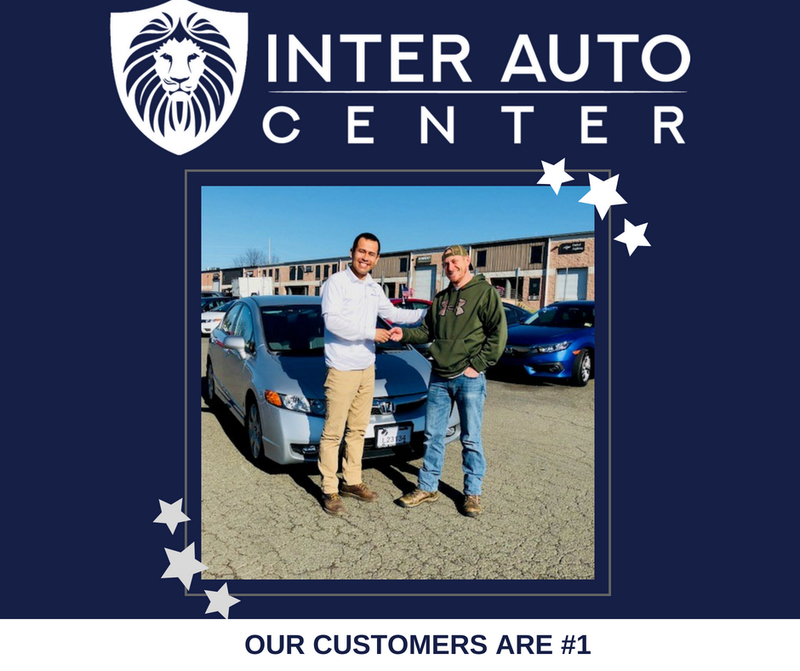 Inter Auto Service is the place to go. Their team gives you the best service. Great prices and my car looks good as new." "Great Service! Extremely honest, and unbeatable prices"